Built in 1910, the Regensburg and Sons cigar factory was known as “El Reloj” or “The Clock” by its workers due to its large and now newly restored clock. 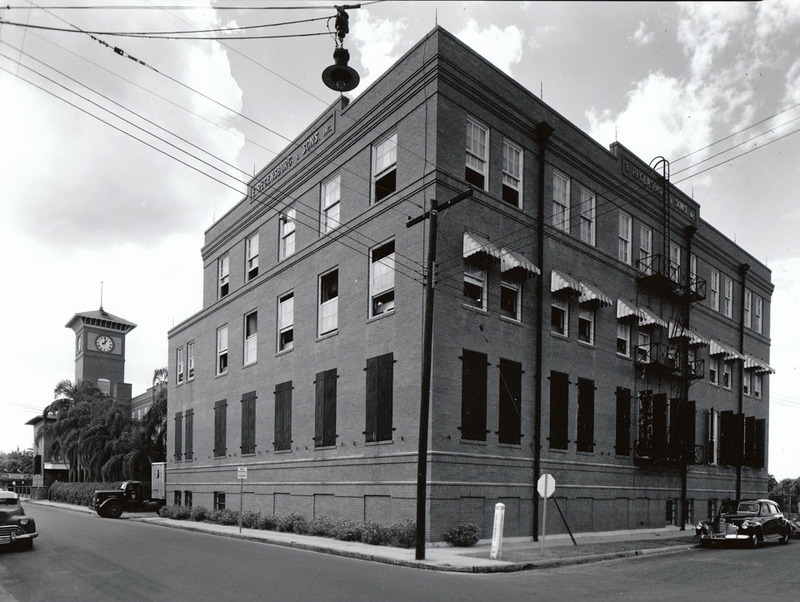 Today, the building is owned by the J.C. Newman Cigar company, which continues to manufacture cigars. 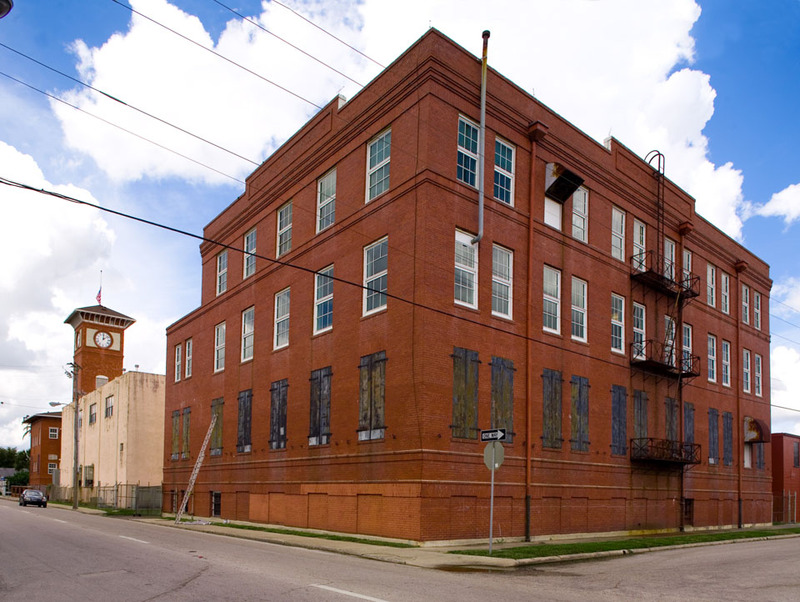 If you are ever in the area, be sure to stop by and visit the museum inside the factory.